But even outside of emergency situations, the greatest benefit provided by medical alert systems might be the sense of security they offer. Every elder care expert we spoke to emphasized how these devices peace of mind for seniors and their family members. 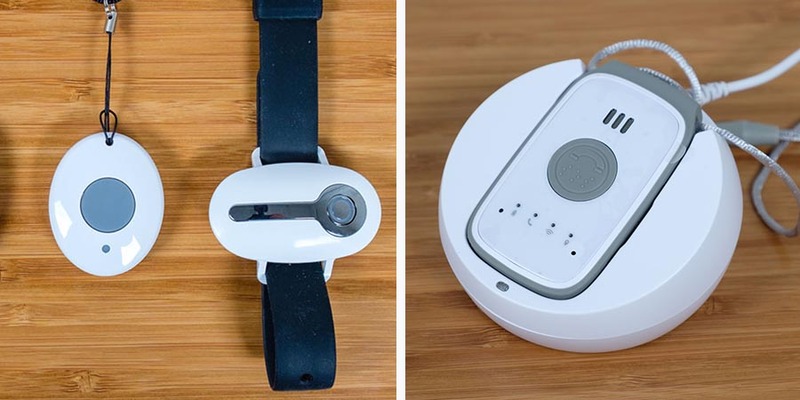 “It’s not supposed to be a monitoring device that impedes them, but something that increases their quality of life,” Dr. Novak said. 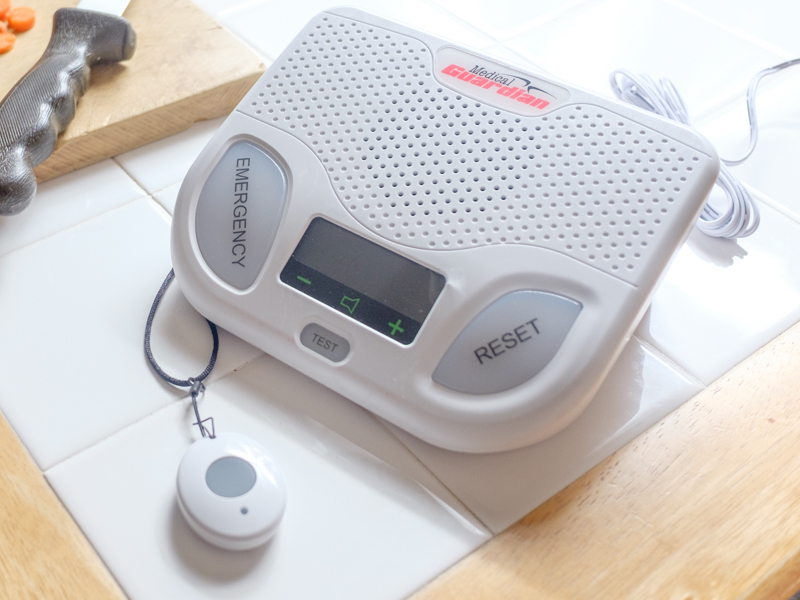 Medical alert systems are critical for anyone dealing with debilitating pain or a chronic medical condition. “If there is a degenerative neuro-cognitive disease such as dementia or Alzheimer’s this is a great tool,” Dr. Novak said. Similarly, chronic pain conditions can make it especially difficult to get up after a fall. Dr. Novak echoed this, saying, “Medical systems are not just for the frail elderly. Anyone who has a chronic disease or chronic or debilitating pain should consider purchasing a system. The relatively small cost is worth the potential peace of mind and life-saving minutes if an accident were to occur. If falls are a specific concern for your family member, devices with built-in fall detection features can provide some extra peace of mind. The response is the typically the same as if you pushed the help button: Your provider will quickly call the command center to see if any additional help is needed. Most modern medical alert devices charge through a wall plug but also contain backup batteries in case of emergency. These batteries usually last around thirty hours, and will usually need to be replaced every 18 months or so.